Welcome home to 1801 N Dayton! 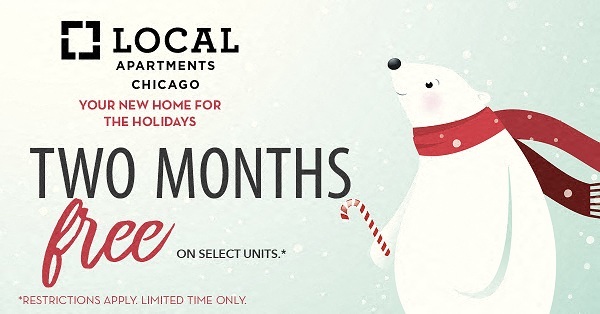 Located in the heart of the desirable Lincoln Park neighborhood, you will find our classic Chicago loft apartments to be both spacious and affordable. With a Walkscore of 96 we are within walking distance of all that Chicago has to offer, including great local dining at Burger Bar Chicago and Willow Room and attractions like JOe's on Weed or the Tribune Tower. All of the city is within reach with on site parking and easy access to both Red and Brown Lines and the #8 Halsted Bus! 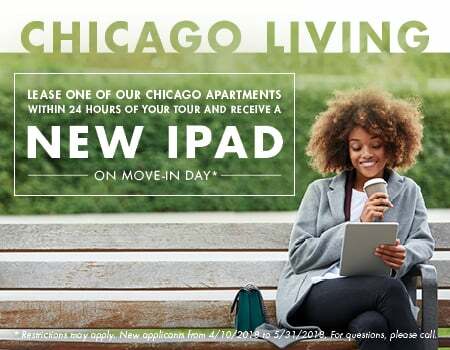 Stop by today to see why you'll want to call 1801 N Dayton your new home.